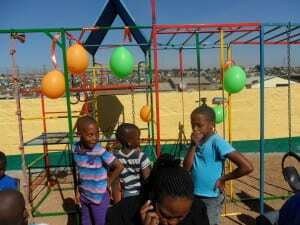 Supply chain solutions provider Dovetail Logistics Solutions donated a lump sum to significance movement organisation Network of Caring for the construction of the Sakhisizwe Nursery School & Place of Care for Children with Disabilities in Tembisa, Johannesburg, which officially opened on June 28. The donation ensures technological development for Grade R and disabled learners and grants them better quality of life and improved functionality. “Assisting in community development and ensuring that disadvantaged children are armed with cognitive and technological skills, which will equip them with brighter futures, is a key focus for Dovetail,” notes Dovetail MD Tony Davis. He states that Dovetail has entered into a partnership with Network of Caring and aims to fund future projects similar to the Sakhisizwe Nursery School & Place of Care for Children with Disabilities school as it will assist in creating employment and helping those who are unable to help themselves. Owing to the degree of disablement among some school learners in the Tembisa community, stimulating projects are needed to ensure cognitive and physical improvement. Therefore, the money received from Dovetail will be allocated towards portable technological devices with the necessary software to help improve cognitive function, explains Network of Caring subsidiary Network 21 representative Liza Tappenden. 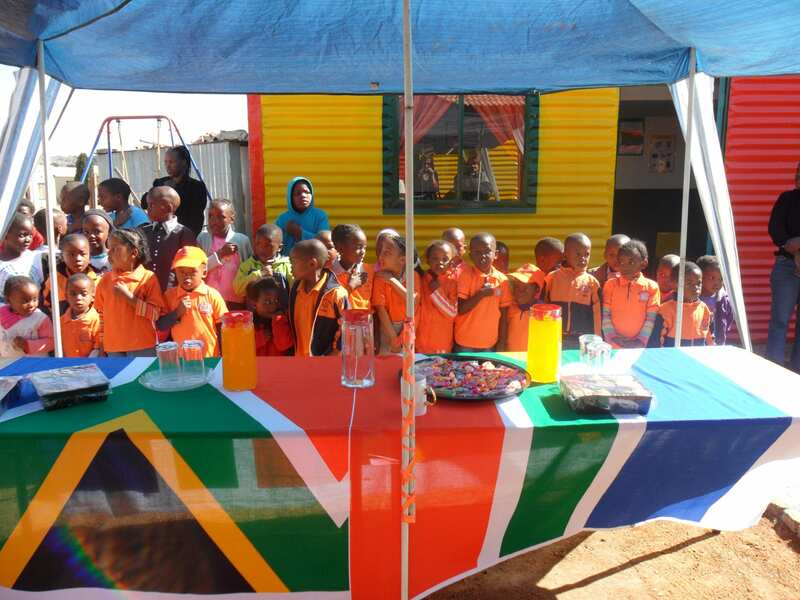 “These devices will assist learners with cognitive development and ensure improved bodily function and quality of life,” she states, adding that, previously, these learners had severely limited exposure to technology, which makes this a unique and exciting project for the Tembisa community. Tappenden notes that, before the implementation of the school, wheelchair-bound children in Tembisa did not have the option of enrolling in educational facilitates as the only school in the community catering for disabled children is not wheelchair equipped and currently hosts 900 learners. She explains that Network 21 was approached by entrepreneurial driver Amway’s business owners in 2012 who highlighted the need for a handicapped school in Tembisa. “We then made it our focus to ensure a suitable environment for wheelchair-bound children,” Tappenden explains. Construction of the school started in March 2012 and Network 21 identified the required resources and social support for the project to be realised. 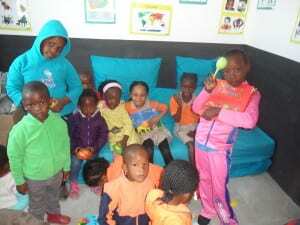 Currently, the school comprises two teachers, although it will eventually host four, with 16 children in the grade R classroom and 15 children divided between the two disability-equipped classrooms, which can host up to 20 learners. She adds that funding for the school, which will be operated by Tembisa community member Nellie Masilela, came from regular donors and school fees are currently being negotiated among government officials to ensure affordability for community members. To further ensure cognitive and physical development for disabled learners, retired occupational therapist Galetea Lipshitz is also contributing her medical knowledge to school learners and caregivers. Together with Network 21, she assessed the needs of the children and is implementing programmes to assist with physical and cognitive development. Lipshitz notes that, while learning and development resources are well placed in the school, positioning equipment are needed to position disabled children, which will enable them to use the learning technologies and equipment to their advantage. “Currently, we are using towels and blankets for positioning while awaiting more suitable equipment,” she explains, adding that Network 21 also aims to train the caregivers of disabled children to assess them, monitor mental function and apply developmental activities accordingly. “Our goal is to implement this programme across multiple rural schools in South Africa,” Lipshitz reveals. “Schools such as these, will assist children with skills development and could help them secure a future with the potential of generating an income. It also enables the parents of disabled children to leave their kids in the care of the school while finding employment to support their families,” she concludes.